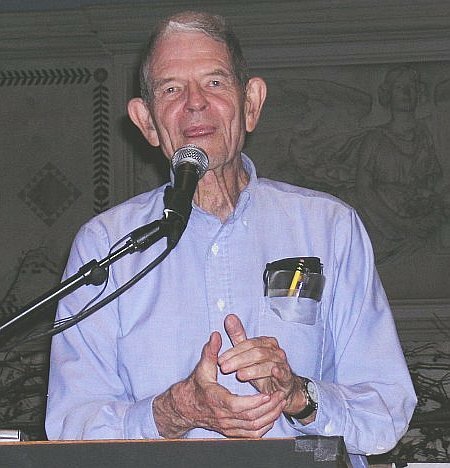 Staughton Lynd's speech at the 2005 IWW Centenary in Chicago, Illinois. 1. Our word is our weapon: selected writings [of] subcomandante Marcos , ed. Juane Ponce de León (Seven Stories Press: New York, 2001), p. 14. 2. John Womack, Jr., Rebellion in Chiapas: An Historical Reader (New York: The New Press, 1999), p. 43. 3. Id. , p. 44. 4. Shadows of Tender Fury: The Letters and Communiques of Subcomandante Marcos and the Zapatista Army of National Liberation , trans. by Frank Bardacke and others (New York: Monthly Review Press, 1995), p. 248. 5. Id. , pp. 249-51. 6. Rebellion in Chiapas , pp. 302-02. 7. “Civil Society That So Perturbs,” Sept. 19, 1996, Our word is our weapon, p. 121 (emphasis added). 8. Rebellion in Chiapas , pp. 333, 335-36. 9. Our word is our weapon , pp. 144-45. 10. Id. , p. 159. 11. Forrest Hylton and Sinclair Thomson, “Revolutionary Horizons: Indigenous and National-Popular Struggles in Bolivia,” New Left Review (forthcoming), pp. 7, 35.